Do you need window repair in Middlesex County? Your NJ windows are an important part of your home. They let in light, help to keep your home insulated, and add to the curb appeal. When your windows are damaged and not working properly, you should look into getting them fixed. Leaving your windows in disrepair will cost you more in the long run. Here are some common repairs people need to make for their windows. 1. You feel a draft. 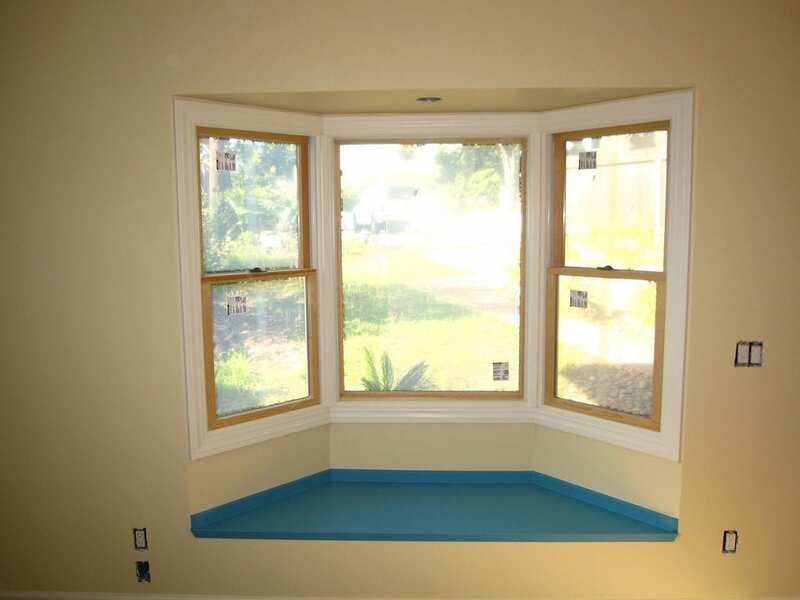 It’s common for people to feel a draft coming in through one or a few of their windows. This means the insulation in your window is probably worn down. You may just need to replace the weatherstripping, but if the problem is bigger than this you may need to call for help. 2. The window won’t open or close properly. Having faulty windows could just be a hardware issue that needs to be resolved. For homeowners who are inexperienced dealing with windows, it may seem like a daunting task to take care of this themselves. It’s not a fix that is too hard to do, but it may be your interest to get professional window repair in Middlesex County. You know the job will done right that way. 3. The glass itself seems damaged. There are a few problems you could face with the glass itself. Obviously if the glass is broken, you have damage that needs to be repaired. The glass can be replaced easily enough by a professional. Have you noticed the glass become cloudy or foggy? You may have a problem with the insulator seal that needs to be repaired. Do You Need Window Repair in Middlesex County? If you need window repair in Middlesex County, contact Markey LLC today! Markey has provided top quality contractor services for over 25 years. They have a proven track record with countless customers across New Jersey and work with only the best quality materials. It’s Markey’s top priority to ensure 100% customer satisfaction. They have the experience and qualifications to get your job done right! For more information, contact them today!